Books provide you with access to content from times long past. Without them, we would have little more than stories, presumptions and lore to go by. Books do their job dutifully, with some books even enduring thousands of years of use. Are you looking to bring more digital content to your patrons in 2014? Are you looking for solutions that are easy to use and will cut down on time spent by staff re-training users? 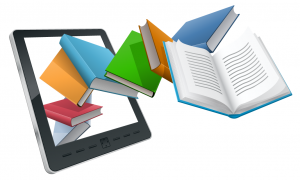 If that's the case, here are three digital/scanning solutions your library may want to consider. Historical books, new books, magazines, files, binders, contracts … the list goes on. 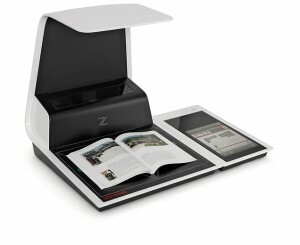 There’s almost nothing you can’t capture or copy with the new zeta book scanner by Zeutschel. It is the ideal multifunctional system for scanning and copying in libraries, archives, universities, schools and more. Have you considered giving patrons access to a walk up book scanning service in your library? 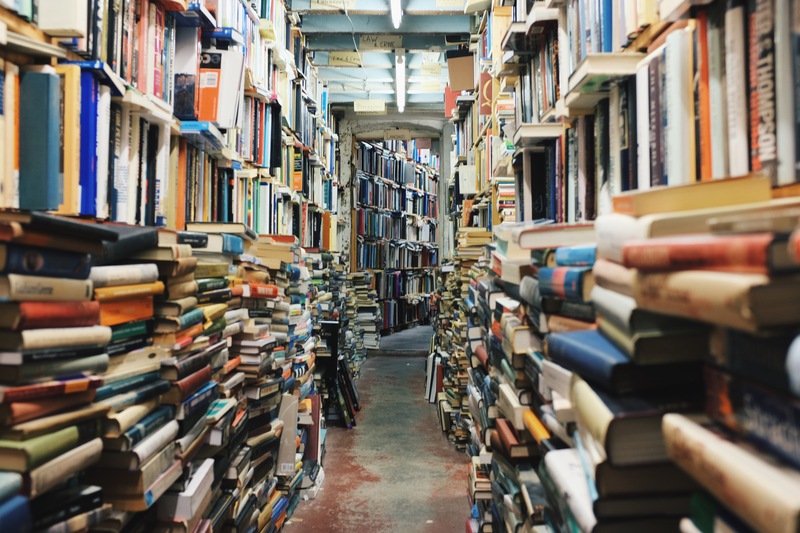 Sure you've probably looked at it once or twice a few years back; between the Google book initiative and the popularity of e-book readers hitting the market, it would be hard not to consider offering the service in your library. However, chances are, the idea was dismissed for a variety of different reasons (cost, time, training effort, support, etc.). But times have changed, technology has advanced and the needs of the library have been heard and adopted. So let's take a look at 5 reasons now might be the time to consider book scanning in your library.